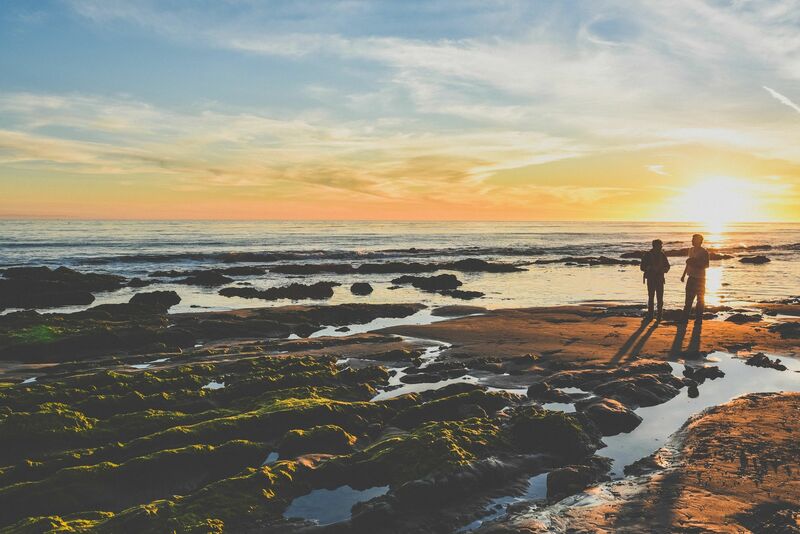 Counseling Conejo Valley – Therapy for adults, adolescents and couples with offices in Agoura Hills and Thousand Oaks, CA. Therapy for adults, adolescents and couples with offices in Agoura Hills and Thousand Oaks, CA. Please email info@CounselingConejoValley.com or call 818.639.2254 to schedule an appointment. 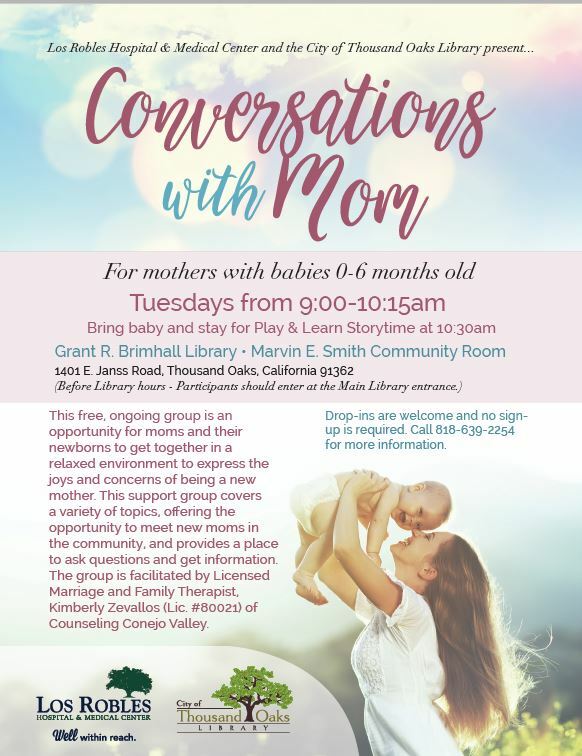 Becoming A Mother: An Evidence Based Therapy Group – Becoming a mother is a life changing experience. It can often be filled with joy and wonder, but can also include anxiety and sadness. Take steps toward postpartum wellness and become a part of a community of women who understand you. The demands of everyday life too often leave women socially isolated and worn out, placing them at risk for physical and emotional illnesses. 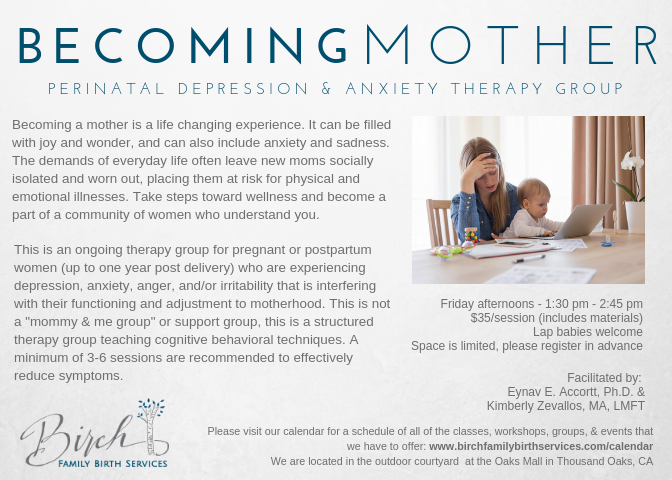 Join us for this ongoing therapy group appropriate for pregnant or postpartum women (up to 1 year post-delivery) which encourages interactive discussion and assigns cognitive behavioral “homework.” Facilitated by: Eynav E. Accortt, Ph.D. & Kimberly Zevallos, MA, LMFT at Birch Family Services in Thousand Oaks. To register please contact Birch directly via their website. to ask questions and get information. Providing relationship based therapy to adolescents, adults, couples and families struggling with depression, anxiety, stress, parenting struggles, relationships issues, addiction, etc. My name is Kimberly Zevallos and I am a licensed Marriage and Family therapist with my psychotherapy office in Agoura Hills, CA. I am passionate about working with clients to improve their relationships and ability to cope with life’s stressors. I believe that you have many resources within yourself to do this and I’m here to help you access them. 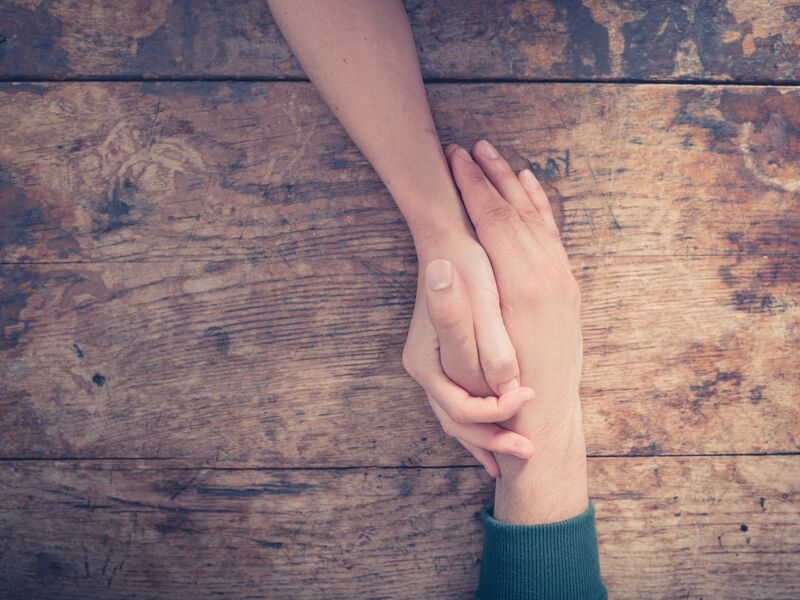 Whether you are feeling depressed, anxious, overwhelmed, lonely, scared or angry, we can work together to help you feel relief. Often our emotional pain is caused by our relationships, both the relationships with others and the one we have with our self. 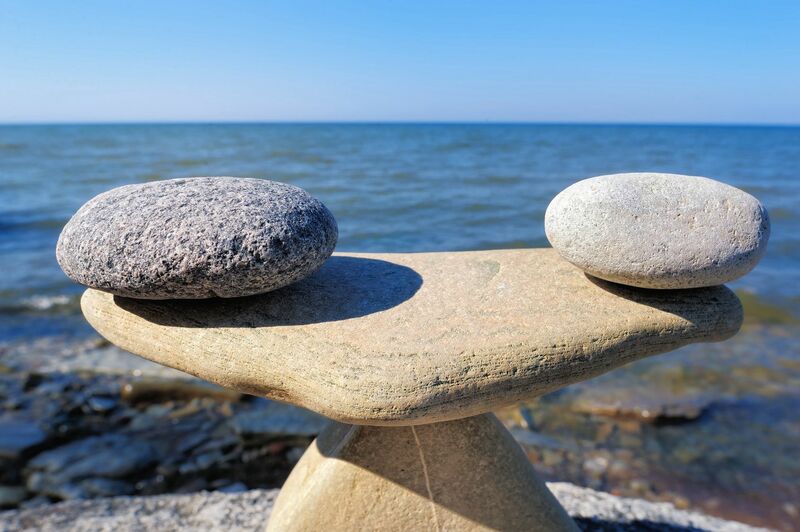 Healing is achieved through awareness of patterns and engaging in a healthy, reparative therapeutic relationship. The relationship you have with your therapist is a unique and special one as what you say is held confidential and you are listened to fully. My goal is to provide a safe, nurturing space for you to feel seen and heard. Please contact me to set up a appointment for a free consultation.